There was a time when virtually any college education you could get was a good investment. College degrees were so unpopular that just having a college degree put you in a great position to get a good job. These days college is the first place that most students head after high school. A college education is even more popular than finding an entry level job. That makes the competition for college graduates a whole lot stiffer and the rewards a whole lot less enticing. At the same time, college costs are skyrocketing. One of the best ways to ensure your college education has a good return on investment is to make sure your expenses for college are kept low. The cheaper you can get your degree, the quicker you’re going to start making your money back. While college costs may be higher than ever for the average student, the opportunities for students willing to get creative in their college search are more numerous than ever too. It’s possible to get a college degree for well under half of what the average student spends. You can even get that degree without taking out loans if you’re really committed. People often recommend going to community college for the first two years of your college degree. This is a very practical option. From an ROI perspective it’s one of the most efficient ways you can get a college degree. That being said, it comes with a major cost, particularly for high school students with good academic records. There is an argument to be made against that but that doesn’t really matter because you can get the best of both worlds anyway. Just because you want to go to a top notch college, it doesn’t mean you can’t save money going to a community college too. If you’ve been accepted to a college that you believe is worth the money then sign up. The most important thing to realize is that you’re not forced to only take classes from that college. While enrolled you can sign up for cheaper community college courses and get your credits transferred. That means you end up getting a college degree from a competitive college while spending your money at the cheaper alternative. Best of all, you never even get a degree from the community college meaning you never have to hope the better college will let you transfer in later. You’ll already be accepted. 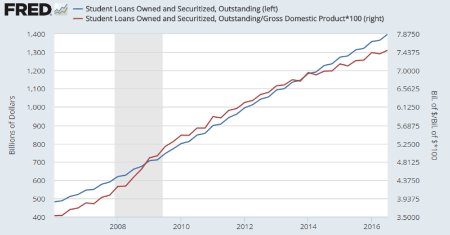 The most expensive part of college for most students is the loans. Sure… it’s not one of the expenses people like to talk about but the constant interest adding up means the loan continues to take more and more money from you year after year. It might seem impossible to graduate from college without student loans but students in tough financial positions do it all the time. 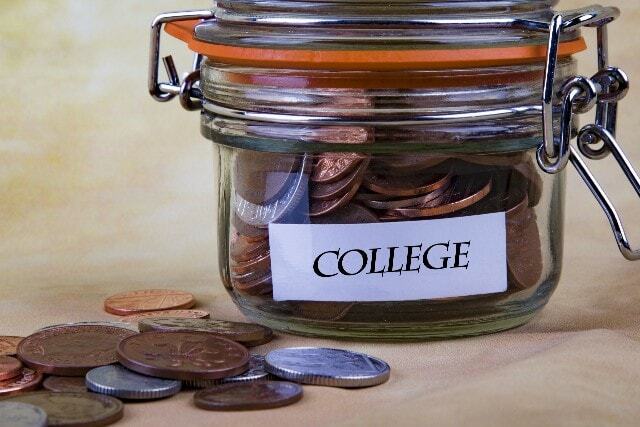 You don’t need to have $80,000 waiting in your bank account to pay off college. Usually you can get by with a reasonable part time or summer job. The most important thing to realize is that this isn’t even an all or nothing proposition. Even paying down a small percentage of your college costs can end up taking years off of your payment schedule in the future. Any little bit you can do to lower your loans adds up into serious savings. 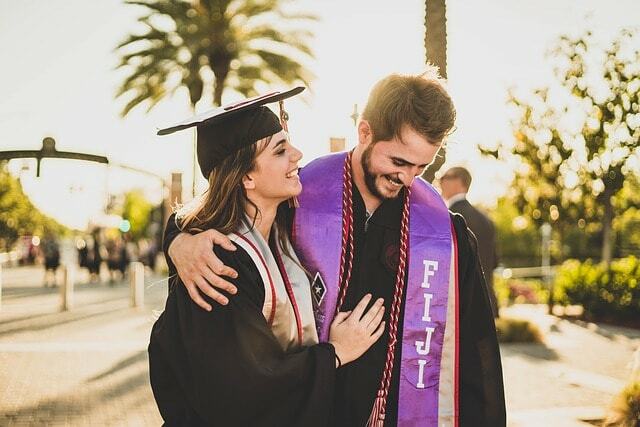 For most students (in programs that aren’t highly competitive,) it’s better to get lower grades while working to pay off your loans than to get higher grades while building a big college debt. Living on campus is convenient but convenience comes at a hefty price. Living on campus is one of the most expensive parts of the average college student’s experience. 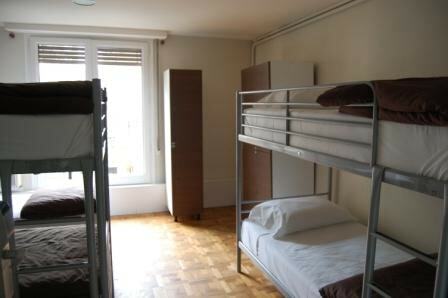 There are virtually always dramatically cheaper alternatives to living in student housing. In most regions, you’ll easily find better living conditions for the same price. If you’re willing to live in similar (or only slightly better) conditions then you’ll almost always be able to save huge amounts of money. With many basic courses for college, you can get credit without ever paying the high costs (in time and money) of taking the class. 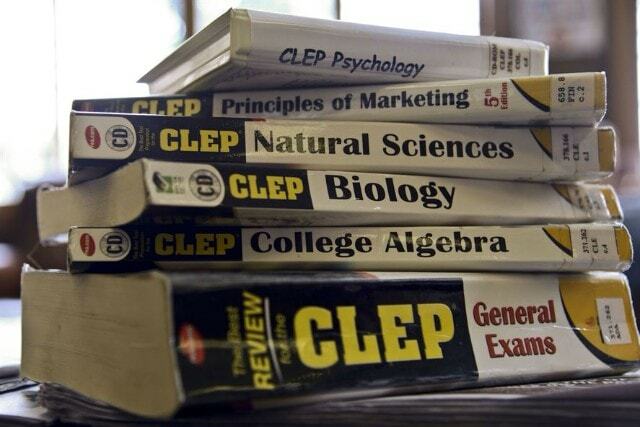 CLEP exams are tests that cost under $100 and are the equivalent of passing the class. There are over 30 classes that you can take a single test to get credit for. By properly utilizing these classes the average student could easily cut the cost of a full semester’s worth of classes by 90%. You’ll save on expensive textbooks and tuition while saving tons of wasted lecture hours. Of course, high school students also have the opportunity to take AP classes to get college credits before even showing up to college. This is another great way to test out of your required college courses. College is a whole lot cheaper when you don’t have your parent’s listed on your FAFSA form. You are also significantly more likely to get other forms of financial aid. This isn’t always the most pleasant advice for a go-getter to hear but delaying college can make college a significantly better investment in the long run. You can use the time before going to college to make a little money, get experience in the workforce, and maybe even do a little travelling. As long as you’re committed to college being a long term plan, this is a safer way to approach college. Not all of college’s major expenses come directly from the huge tuition costs. The smaller things add up into sizable chunks of money if you’re not being careful enough. 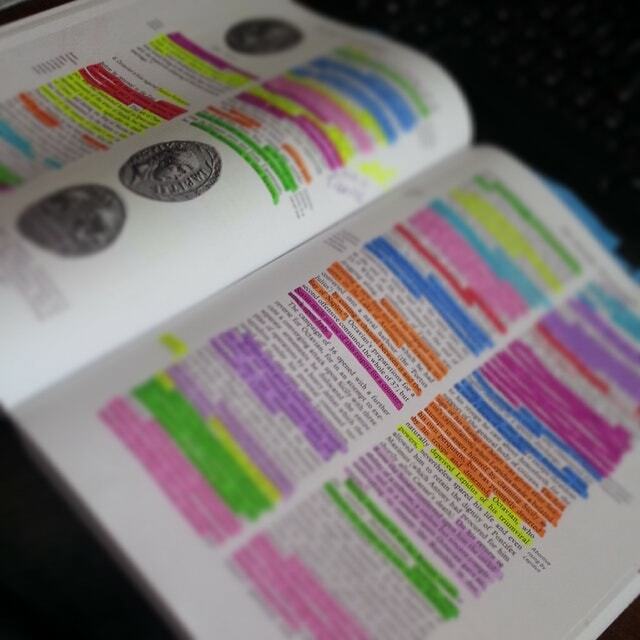 College textbooks are one of the more noticeable of these little things. They add up to thousands of dollars towards your final costs by the time you graduate. Purchase your textbooks in a place other than your college bookstore. Purchasing only used textbooks also helps. 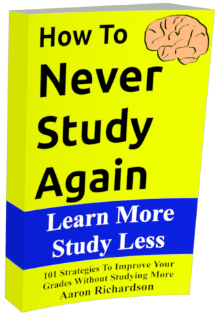 If you’re really looking to save a lot then you might even try buying the international version of your required textbook or skipping out on some of your textbooks completely. Also, think about travel expenses to and from your college. Student’s that drive long distances or, worse, fly long distances home every few weeks end up spending thousands of dollars in travel expenses. The more comfortable you are staying put in the area of your college, the more money you’re going to be able to save on those kinds of expenses. Food is another huge cost for some students. There is a reputation for college students eating nothing but the cheapest foods but, in my experience, college students eat both the cheapest and the most expensive food depending on their mood. They’ll eat at a restaurant and then realize they wasted most of their food budget on a single meal. Then they’ll stick with packaged cheap junk to try and make up for it. Just asking for a better deal can get you exclusive offers in college. 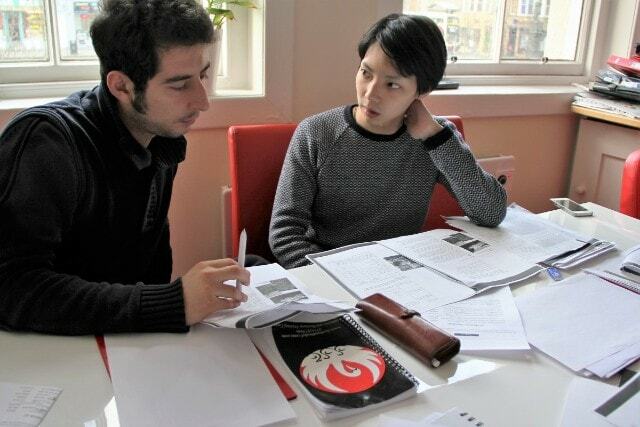 The more well-qualified you are for the college, the more of a deal you can get. The sticker price is only the real price for college if you’re not willing to ask for ways to make it cheaper. If you’re already being offered any financial aid then you can often get more just by talking to people at the college (and maybe winning them over a little.) If you’re not being offered anything, you can always dig in deeper to dramatically increase your chances. Colleges can’t help everyone but they are almost always looking to help students that ask for it. Be one of the rare students that actually looks for a way to save money. There are people at your college that work full time in helping students pay for college. They can help you find financial aid and scholarships a whole lot better than spending hours searching for it yourself. They know what’s going on a whole lot better than you do. Give them the chance to try and help you and you might be surprised that they can.